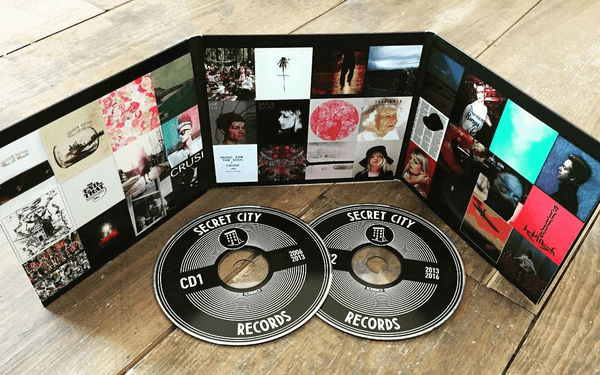 Today, Secret City released a deluxe 10th anniversary compilation album featuring 34 tracks representing a decade of releases, sequenced chronologically, and curated by each individual artist. The compilation will be available in CD, download, and streaming formats, each including 5 bonus tracks by Patrick Watson, The Barr Brothers, Plants and Animals, Suuns, and Thus Owls. Click here to buy / listen to the compilation online.